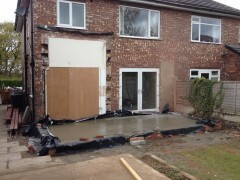 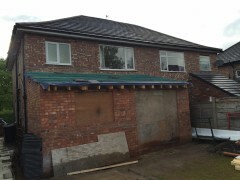 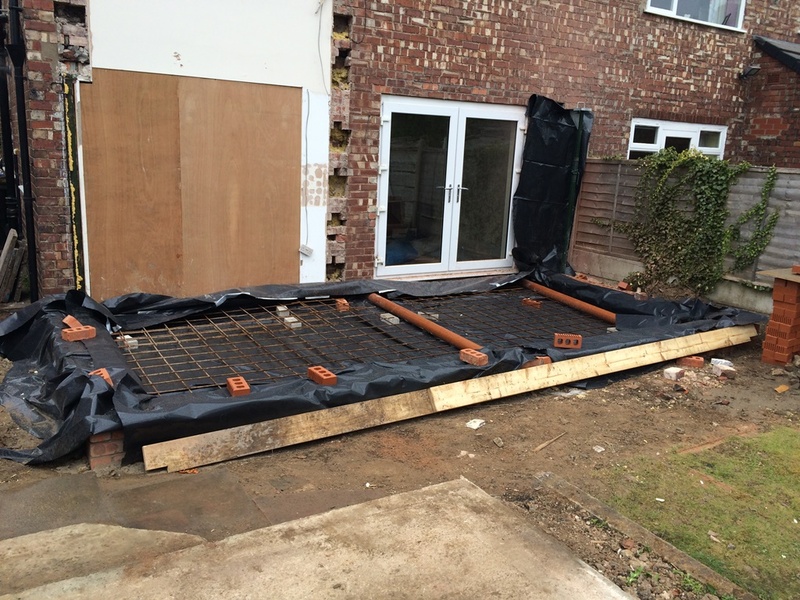 We are well on the way with this single storey extension designed by Cube Architectural Design from Urmston (www.cubedesignsolutions.co.uk). 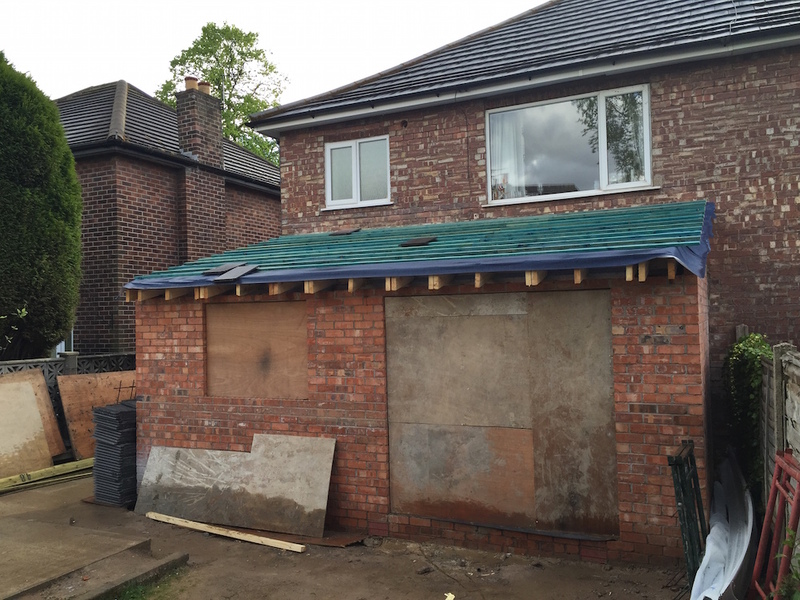 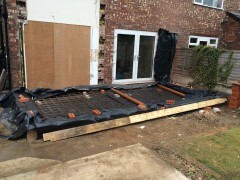 The shell is up, structural steel supports in place where we have opened up the back of the original house and we are now well on with the internal joinery and roof coverings. 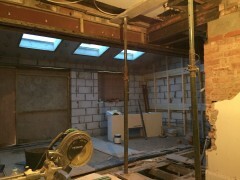 In a couple more weeks the new kitchen will be in and the finishing touches being applied.